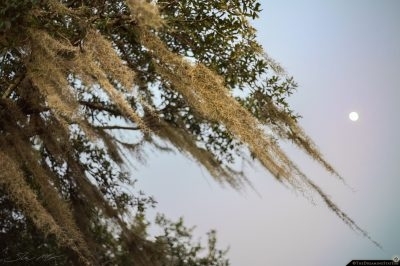 Spanish Moss has become a visual obsession for me since moving down south. 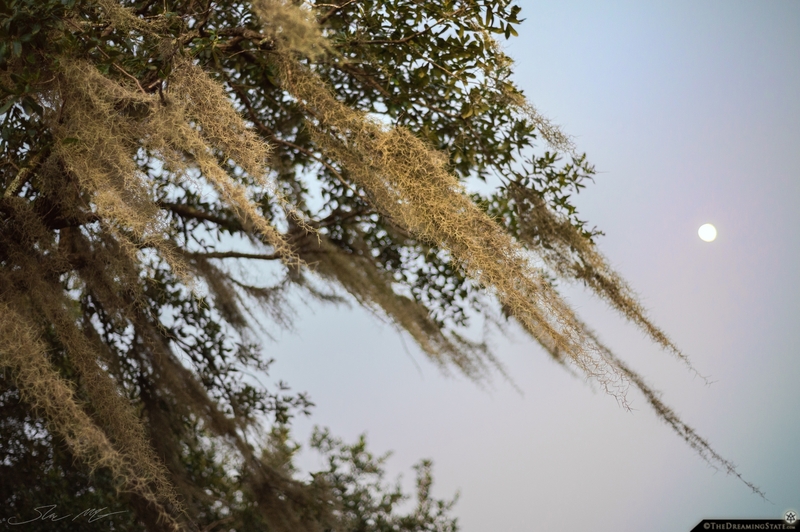 It’s beautiful, especially in the wind… I have been trying to take my dSLR out with me more often, and especially with my 50mm lens. I will be honest, I absolutely love my Nikon D610 camera, but it’s so large and heavy. Part of me is thinking about selling all my equipment and trying out a smaller mirrorless camera. Some of the Fujifilm crop sensor models really catch my eye because their small size and vintage 35mm body style. I’m going to have to think about this. I brought my dSLR to the ocean for the first time in a long time. I feel strange saying this (especially as a professional photographer) but I have been using my phone as a camera a lot lately. It captures a memory without the hassle. 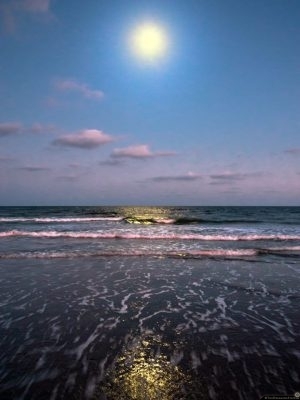 That said, the control and quality of a real camera is unbeatable… I photographed the moon over the ocean. Many people, especially traditional photographers, believe an image should look as close to the real moment as possible. I feel this way sometimes, but the other part of me thinks a camera should just capture imagery, and the artist should make it into what they envision. I saw a slight pink sunset bouncing off the waves, and the moon in the water, and so I turned up the saturation, changed some colors, and created an image that feels somewhere between reality and a calm dream. I modeled this chemical structure of a serotonin molecule in a program called Gravity Sketch, for Virtual Reality. 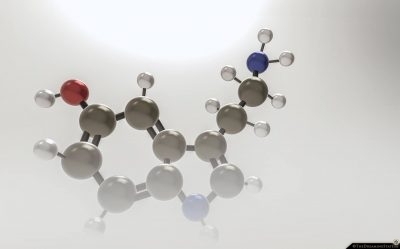 It is simple, yet very elegant, especially when you walk around it inside a virtual space… I have been modeling molecules that affect our consciousness, like serotonin and dopamine, however I don’t know exactly where the idea is going. Creating things in Virtual Reality is extremely exciting and intuitive, however I still am not sure what the “end product” of these might be. I guess when you escape to the Southeast, especially when you live right near the beach, weather is a new worry. As the category 4 hurricane Florence made it’s way to the Carolina’s, our town was called to evacuate. Being new the the whole thing, we packed up and left. The storm then slowed down to a 3, then 2, then finally hit land in North Carolina as a category 1. Still awful, and brought a lot of flooding to those north of us, however Charleston was spared… Tracking the storm was really fun for me though. I loved all the radar imagery and especially the spaghetti models. Here is an animated GIF showing the powerful spiral of the storm as it creeps onto land. Finished up a full day of photo editing, then went to the pier to watch the sunset… Folly Beach has such a long and beautiful pier. I really love walking out to the end of it and realizing how far into the ocean I am. It’s a strange feeling. The textures and shapes the movement of water creates is hypnotizing. This is a place I will be visiting quite often. Stick around for more animated GIF’s!